It may mimic how some Black Americans feel. New ‘The Birth of a Nation’ Trailer Will Give You Chills! It could be a major Oscar contender. ‘Birth Of A Nation’ Remake Lands Biggest Deal in Sundance History! The film had one of the longest standing ovations in Sundance history! Get Ready for Nate Parker in this ‘The Birth Of A Nation’ Remix! 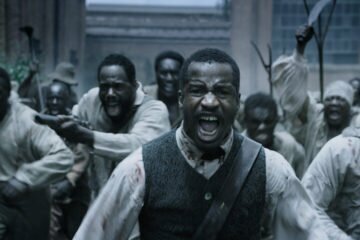 Nate Parker is Nat Turner, and you are not ready!